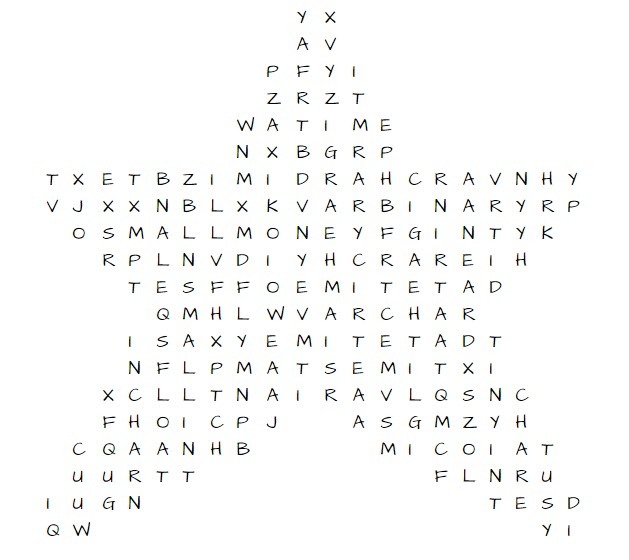 Just for fun here is a word search with all of the data types available in SQL Server. Well, two exceptions. No datetime2 because there are no numbers in the word search, and sql_variant I had to remove the underscore. Last but not least, if it helps, there are 33 of them. See if you can find them all without looking any up. If you do need the list here it is. Or you can always query sys.types. If you happen to find one of them let me know. I’ll get a key posted next week with whatever I’ve been able to find.